A sizzling quartet of stories from East High, the school where stardom is more than just a dream. What with battling bands, poetry slams and – um – exams to deal with, there’s always plenty of drama at East High, with a dash of reality too! The whole set is Brill. Can’t wait for the next one to come out. high school musical is the best book for me, it is really intresting and i liked the part when troy and gabriella sang breaking free. i loved the song called were all in this together. i think high school musical is the best and intresting book iv read so far. 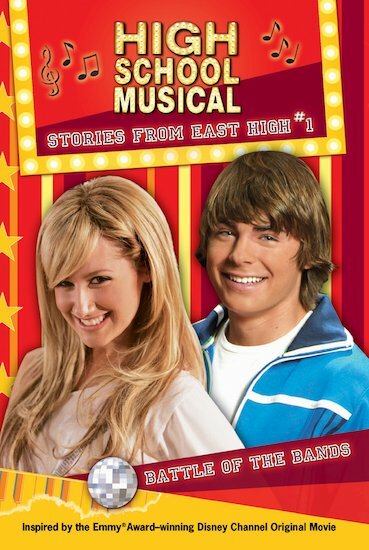 i really enjoy reading high school musical.